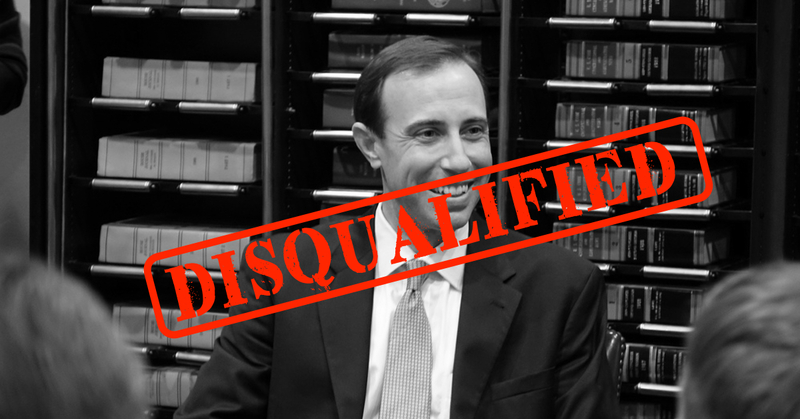 Texas Secretary of State David Whitley falsely accused newly naturalized citizens of committing voter fraud. That was inexcusable. The Secretary of State is supposed to make it easier to vote, not harder. That's why we need you to write your Texas senator and demand they VOTE NO on David Whitley. Mr. Whitley’s well-publicized directive that wrongly implied mass illegal voting or voter registration by non-citizens suggests he is not fit for the job of overseeing state elections. Moreover, Mr. Whitley’s evasive testimony yesterday before the Senate Nominations Committee appeared to be more about preserving his own political standing than about safeguarding the right of every citizen to exercise the fundamental right to vote. No Texans should be subjected to a deadline to re-prove their already established voting eligibility without a solid factual basis. This operation had a disproportionate and inexcusable impact on naturalized citizens who are especially eager to raise their voices in our state via the electoral process. The Secretary of State is supposed to promote voting, not suppress it. Please take 2 min to send a letter to your senator and demand they VOTE NO on the confirmation of David Whitley.